Every parent wants the best for their child. Every parent wants their child to be healthy, happy, and achieve their dreams. However, this is the true story of one father who wished misery and misfortune for his son on a very significant day; his graduation day. This man’s expression of parental care was controversial, but he is neither cold-blooded nor cruel. The valuable lessons buried within his speech have captured the attention of thousands. Who is the father in this true tale of alternative parenting? 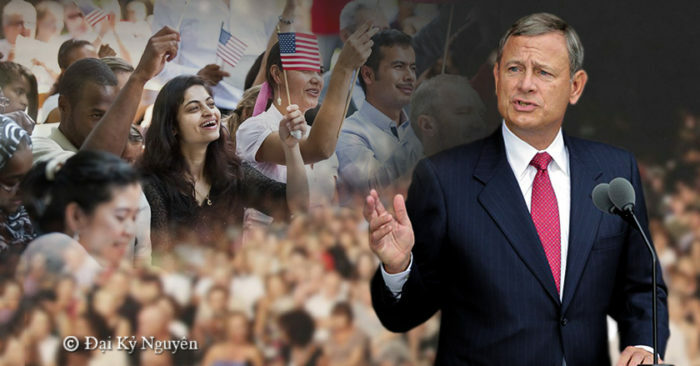 His name is John Roberts, and he is the 17th and current Chief Justice of the United States. 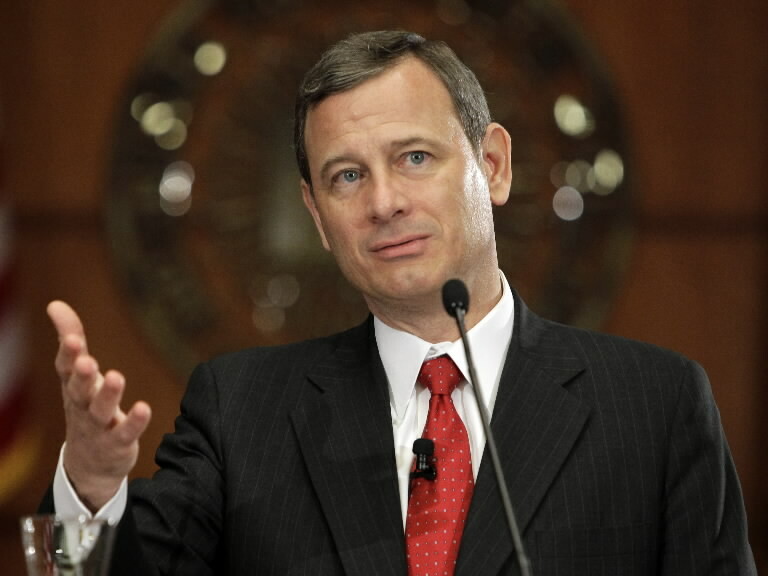 Roberts took office in 2005 after the death of Chief Justice William Rehnquist. He was nominated by President George W. Bush. 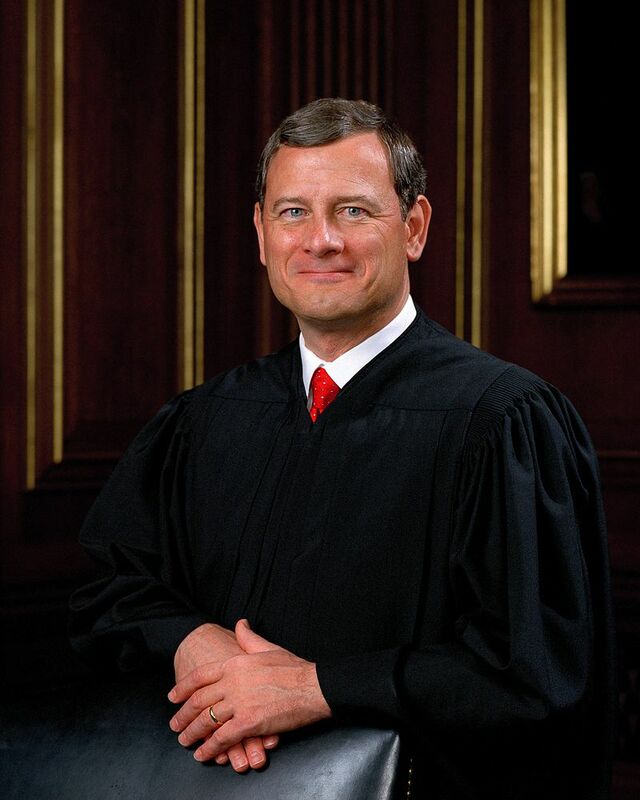 Roberts was invited to deliver the graduation speech at Cardigan Mountain School in New Hampshire, but not as the Chief Justice; rather, as a father. 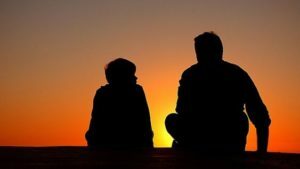 His personal wish that his own child, and others, would encounter unhappiness and misfortunate garnered a very interesting response. The students looked up, startled. Adults usually placate graduating students with ideas that the future will be full of promise and opportunity. Roberts, on the contrary, was telling them that their best days were already over. “I hope you will be treated unfairly, so that you will come to know the value of justice. “I hope that you will suffer betrayal because that will teach you the importance of loyalty. By this time, all students in the audience were teetering on the very edges of their seats. Whatever would the Justice wish next? “I wish you bad luck, from time to time, so that you will be conscious of the role of chance in life, understand that your success is not completely deserved, and that the failure of others is not completely deserved either,” he continued. Roberts’ speech was finally starting to lose its grating edge and make sense to the students in his audience. “I hope you’ll be ignored so you know the importance of listening to others,” Roberts continued, his wisdom permeating further; “and I hope you will have just enough pain to learn compassion. Roberts’ speech ended to rapturous applause. The mystery of his unconventional beginning finally made sense, and the Justice’s words were highly praised and warmly welcomed by all. Students graduate from middle school after the 9th grade. They are young, naive, and full of energy. When encountering the complicated world beyond the four walls of their familiar education institution, these students have little besides their ambition to guide them. Roberts’ rousing speech was meaningful: students who listened attentively absorbed a number of valuable lessons about life beyond the classroom, what to expect, and how to face each and every challenge to come. Roberts’ paternal warning came from the bottom of the heart of a father who hopes that his child will flourish. Too much care and too much attention are damaging. Since the beginning of the school years and entering the social world, children realize that not everybody will love them: some will adore them, while others detest them. Therefore, it is our responsibility to train them to accept the unexpected. Dare to let go of your children so that they may experience an amount of hardship in life. They will become aware of the values of community and responsibility. Sometimes, you may see your children lonely, withdrawn, or suffering at the whim of other children. Resist forcing a group of children to play with your child. Instead, step back and allow them to experience the intricate relationship between the sensation of loneliness and the significance of friendship. Only when a person experiences loneliness can they truly understand the importance of making friends. Every parent wishes for their children to live in a healthy environment with minimal exposure to negativity. However, is this realistic? It may be even better for children to be able to differentiate good from bad. As society evolves if positive actions become less visible and wrongdoings overwhelm us, how will our children cope? They will think of themselves as living in a veritable dystopia. What we should do is teach them to face hardship, not run away. Sow seeds of strength and compassion in your children’s hearts. Only when the seeds sprout and grow can children truly understand how to overcome hardship. In life, there are trials and tribulations. When you tell your children that it is “hard to study,” or it is “hard to play music,” help them to understand that hardship is inevitable. Children must go to school; adults must go to work. These are necessary responsibilities. When children are young, do not hesitate to let them experience the sour taste of difficulty. Children who have never experienced hardship suffer more as they grow older. 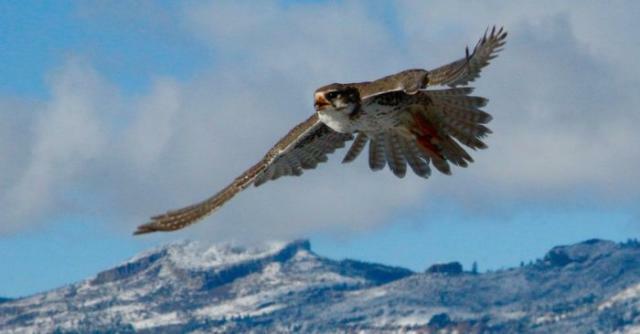 How will they manage to face challenges with strength if they have never had the practice? We owe it to our children to wish a little misery and a little misfortune upon them, as ludicrous as it may sound. And no good lesson ever came easy.